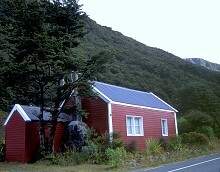 Tunneler's Hut by the main road, Arthur's Pass. 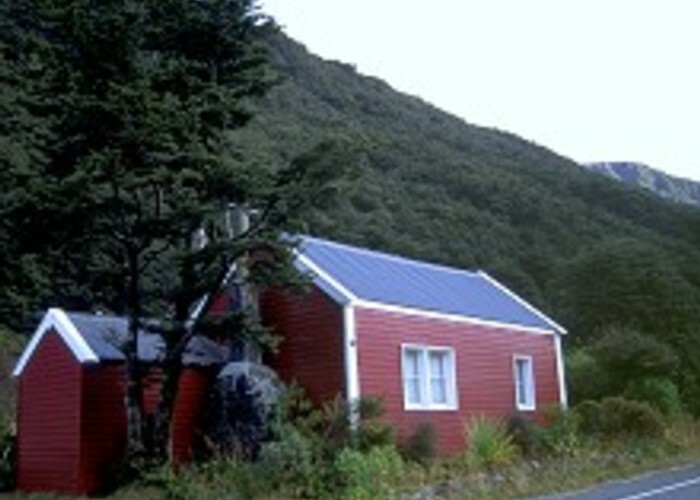 Added 30 April 2001 by MatthewMatthew. No revisions.